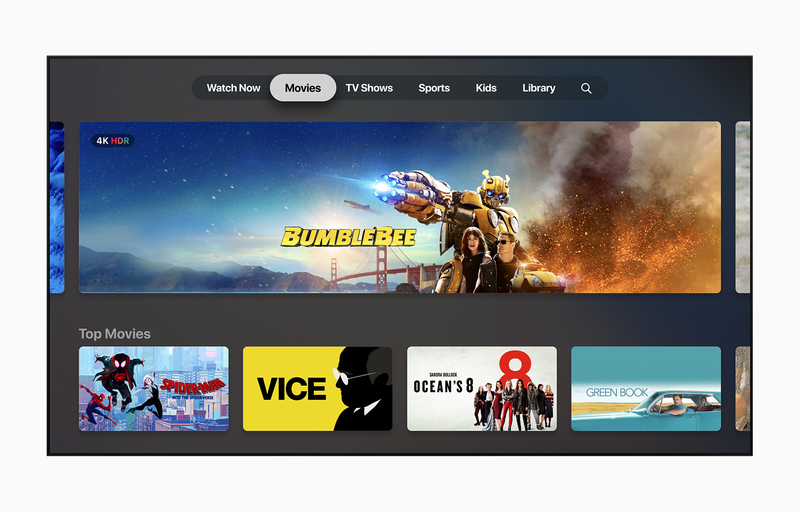 During a special event in California, Apple debuted the all-new Apple TV app and Apple TV channels coming in May 2019. 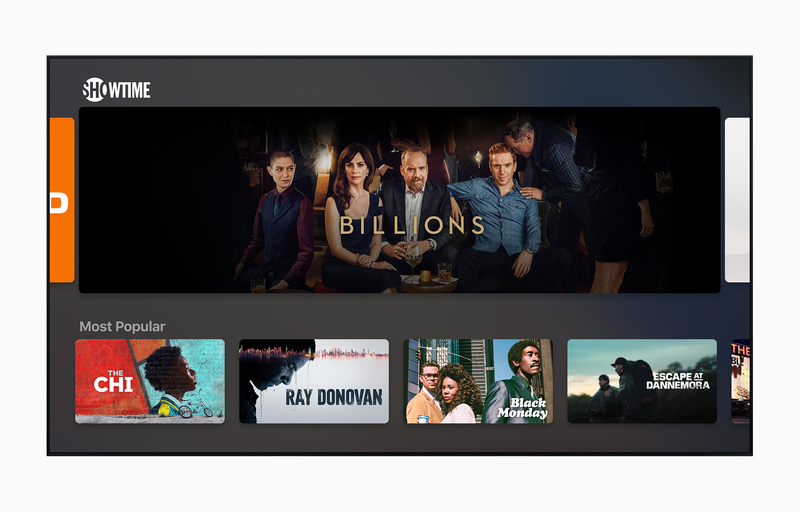 The all-new Apple TV app brings together the different ways to discover and watch shows, movies, sports, news and more in one app across iPhone, iPad, Apple TV, Mac, smart TVs and streaming devices. Users can subscribe to and watch new Apple TV channels — paying for only services they want, like HBO, SHOWTIME and Starz — all on demand, available on and offline, with incredible picture quality and sound; enjoy sports, news and network TV from cable and satellite providers as well as purchase or rent iTunes movies and TV shows all within the new, personalised Apple TV app. The new service launches in May and customers can subscribe to Apple TV channels à la carte and watch them in the Apple TV app, with no additional apps, accounts or passwords required. Apple TV channels include popular services such as HBO, Starz, SHOWTIME, CBS All Access, Smithsonian Channel, EPIX, Tastemade, Noggin and new services like MTV Hits, with more to be added over time around the world. 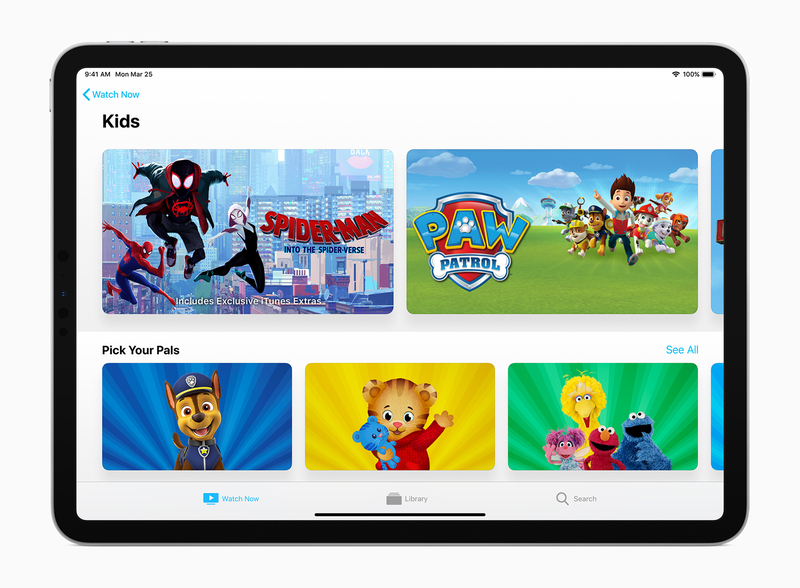 During the Apple event presentation, content created by Disney was showcased throughout, including working on a new gaming subscription service, National Geographic being featured in Apple’s “News+” subscription service and during the segment regarding television and movies. Hulu was mentioned on many occasions and Disney movies including Mary Poppins Returns, Bohemian Rhapsody and others were also shown. While Disney Channel shows such as Miles Into Tomorrowland was also shown in the kids section. Apple TV app will become the new home to the hundreds of thousands of movies and TV shows currently available for purchase or rent in the iTunes Store. 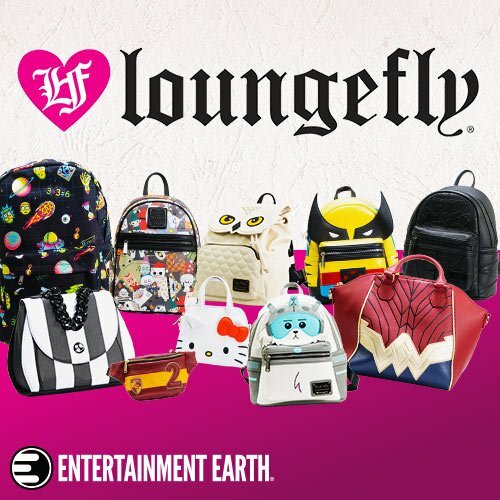 Unfortunately, Disney+ wasn’t mentioned during the presentation, which makes sense since Disney haven’t revealed much about their streaming service yet. But with Disney content being showcased throughout the Apple event and Hulu being a major partner (which Netflix isn’t), it does look like Disney+ will probably be part of the new Apple TV app. From Disney’s point of view, especially with launching the service, they will want it available on as many devices as possible to encourage more subscribers. So having their content available for Apple customers should help both consumers and Disney. And getting Disney+, Hulu and ESPN+ on as many devices as possible is the best way of growing the amount of subscribers. How Many Disney+ Subscribers Are There Predicted To Be In 5 Years?